There are significant challenges when it comes to adaptive clinical trials, and many teams over the last 30 years have had successes and failures. 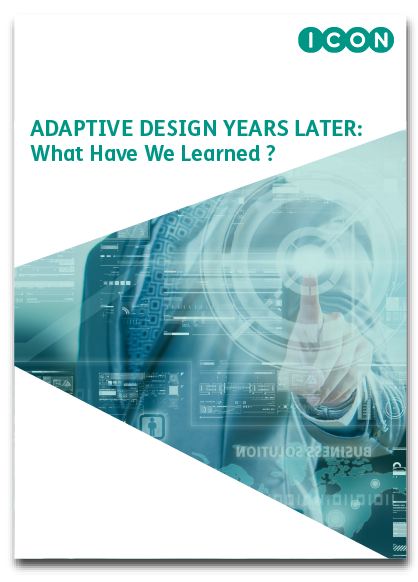 Read this article "Adaptive Design Years later: What Have We Learned?" which looks at the lessons learned by these prior teams and how they have enabled the consistent, efficient design and execution of complex trials. The three critical operational challenges in adaptive clinical trials: data quality, operational bias and implementing adaptations and sample size reassessments. Why software for designing, simulating, and analyzing adaptive clinical trials is critical to success. How sponsors developing drugs in indications other than cancer, and payers, benefit from adaptive design.